We're excited to be hosting a couple of fantastic events this month. One of our favorite authors—Ruth Reichl, formally Editor in Chief of Gourmet Magazine—will be joining us on April 24th. After that, we will be hosting some of the most creative chefs in Chicago for a pop-up dining experience on April 25th. More details on the events and where to get your tickets below! 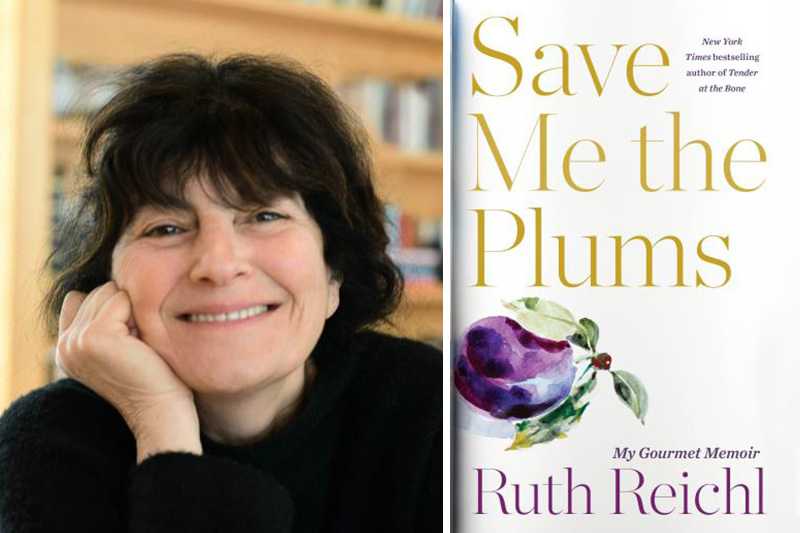 The Book Cellar along with author Ruth Reichl will be here at 210 Design House to celebrate her new book "Save Me the Plums"! Admission to the event includes a copy of the book, wine, and tastes made from her book "My Kitchen Year"! Ruth will be in-conversation with Louisa Chu from the Chicago Tribune. A mix-and-mingle with the author will follow. Read more about the book and the author here! 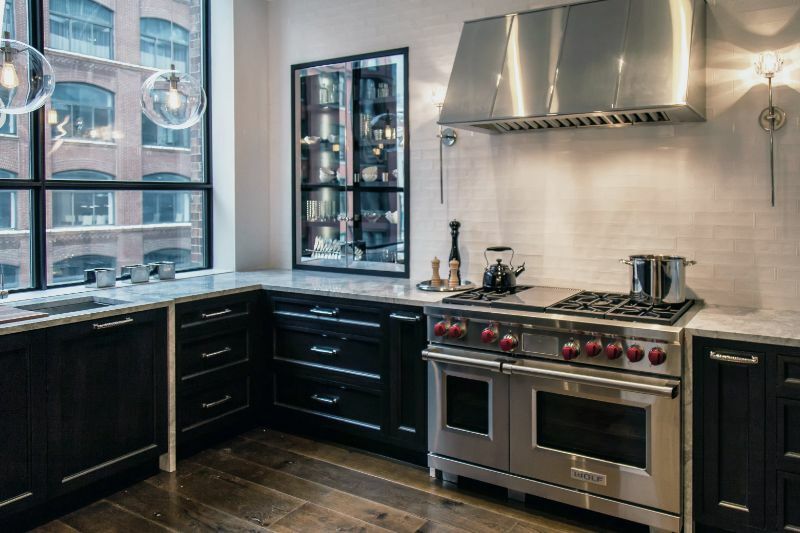 TWO Restaurant will be hosting a 4 chefs 4 kitchens pop-up dinner here at 210 Design House. 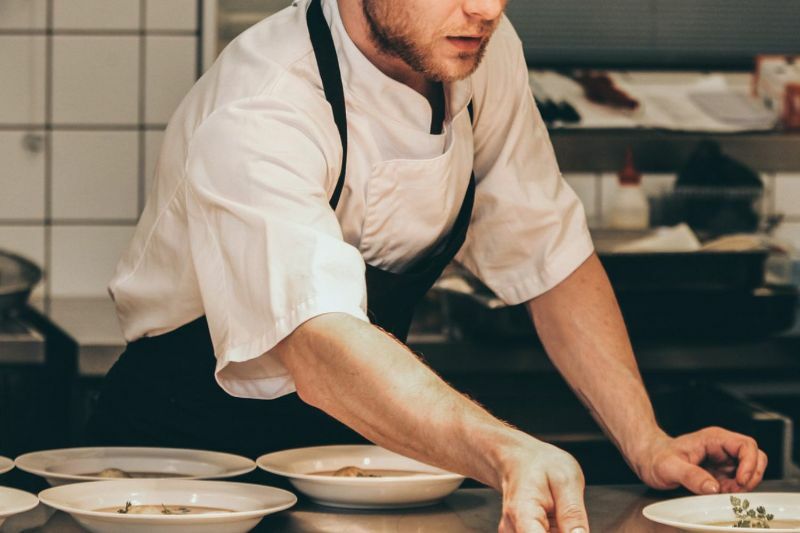 Enjoy an interactive dining experience, where you will get up close and personal with each chef while they prepare their dish. The evening will begin with cocktails and a meet and greet followed by wine pairings for each chef’s beautiful creation. House designers are available to consult with homeowners and the trade on in-depth product knowledge and to provide the highest level of design services to meet clients' needs.  Snaidero Chicago offers the finest italian cabinetry with contemporary styling.  Plain & Fancy brings you custom-made cabinets for any room of the home.  MisuraEmme designs are original “made in Italy” creations in sliding doors, glass systems and furnishings. Copyright © 2019 210 Design House, All rights reserved. Sign up for our e-newsletter to be the first to know about new products, and receive special offers and news.